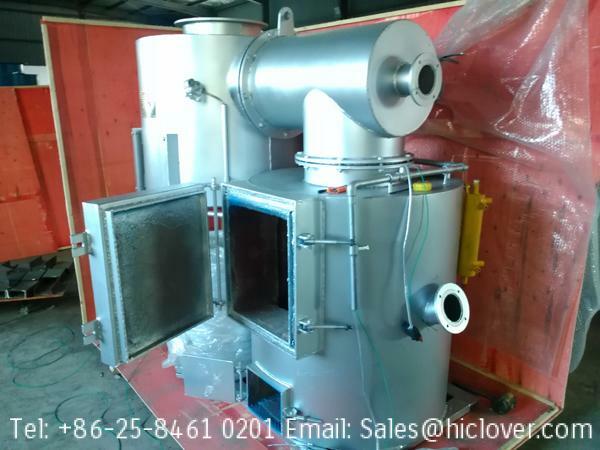 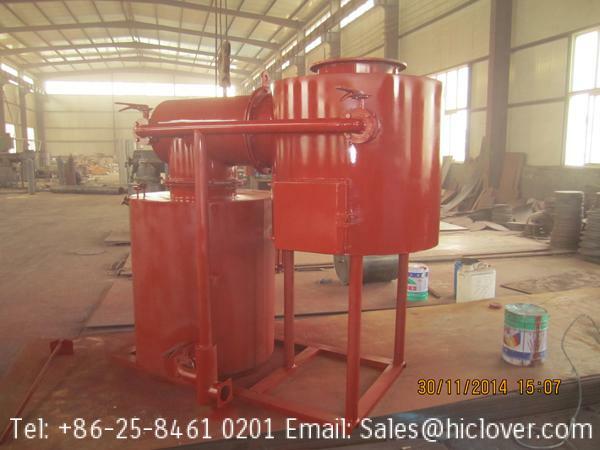 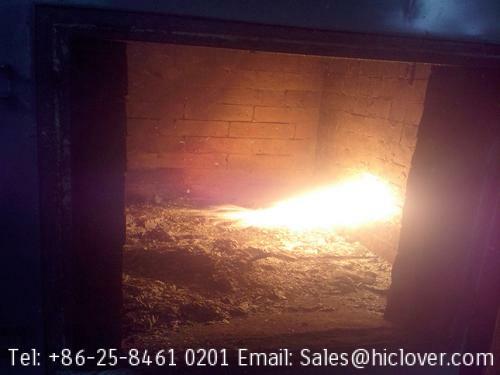 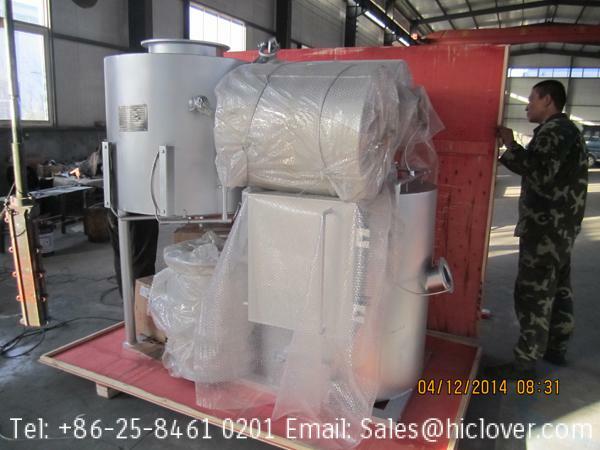 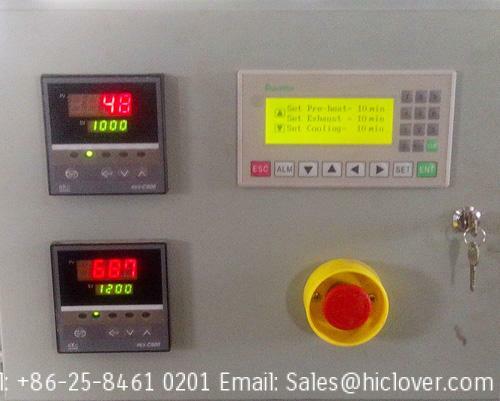 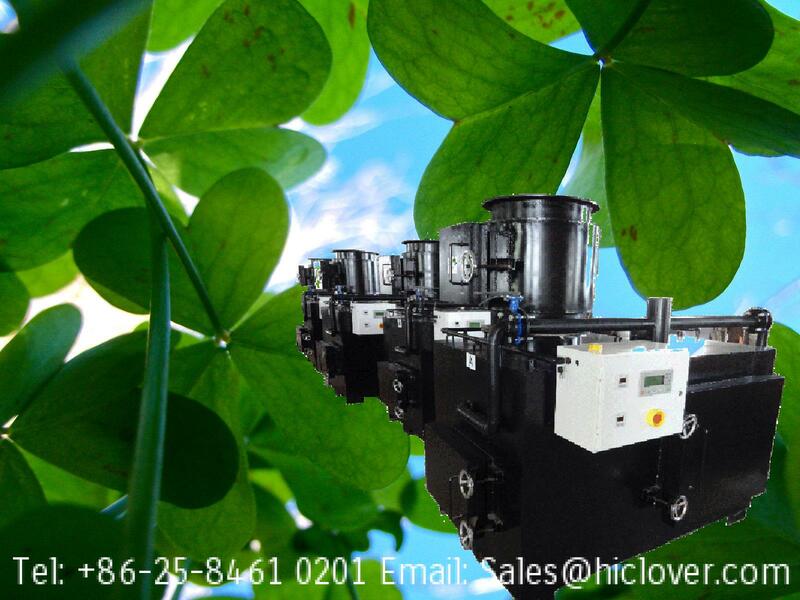 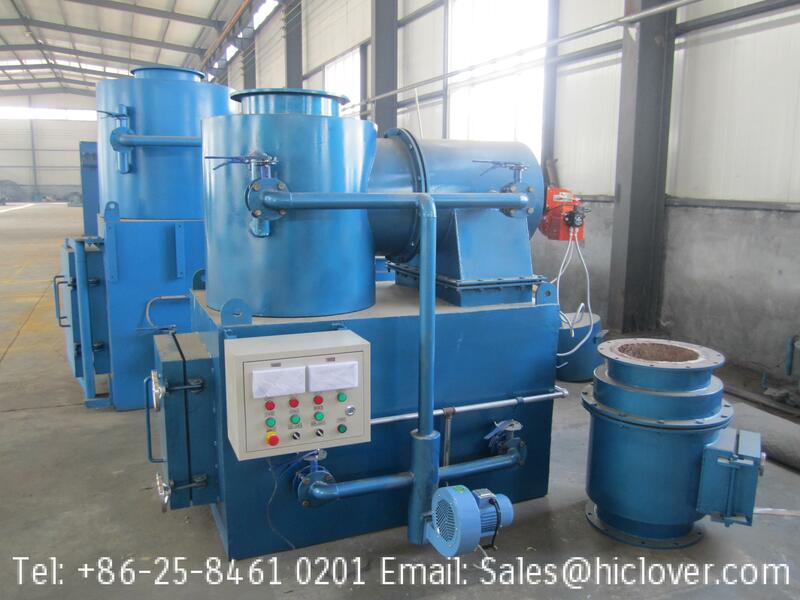 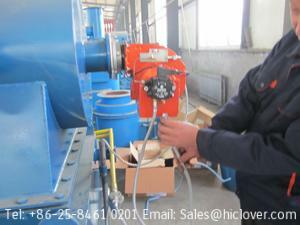 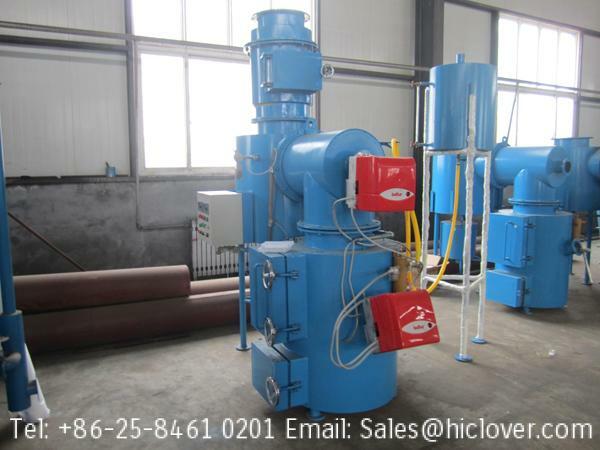 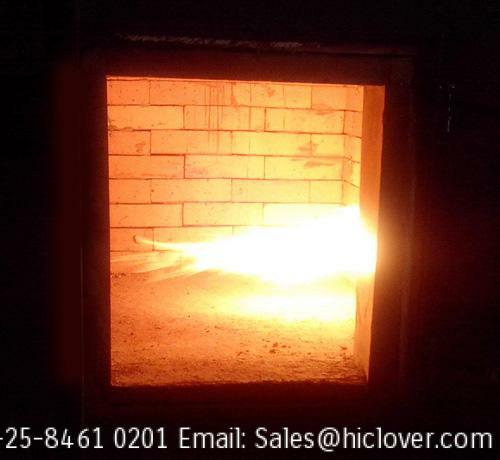 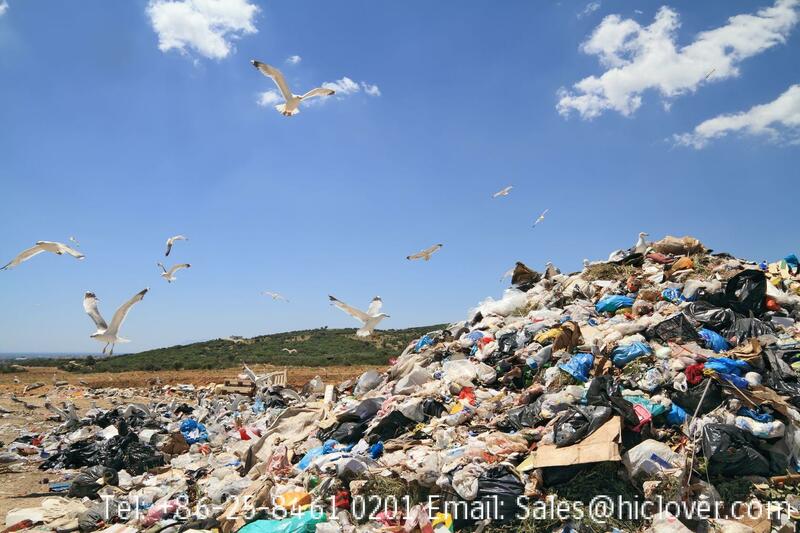 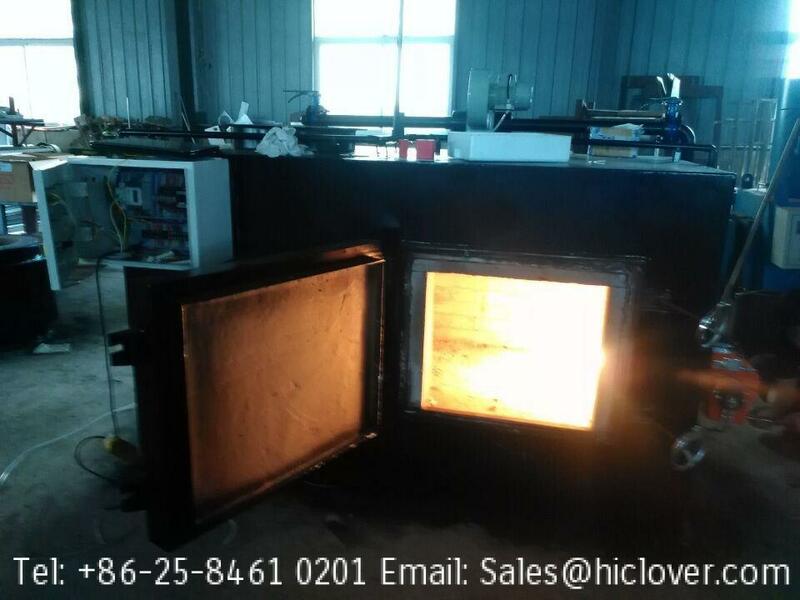 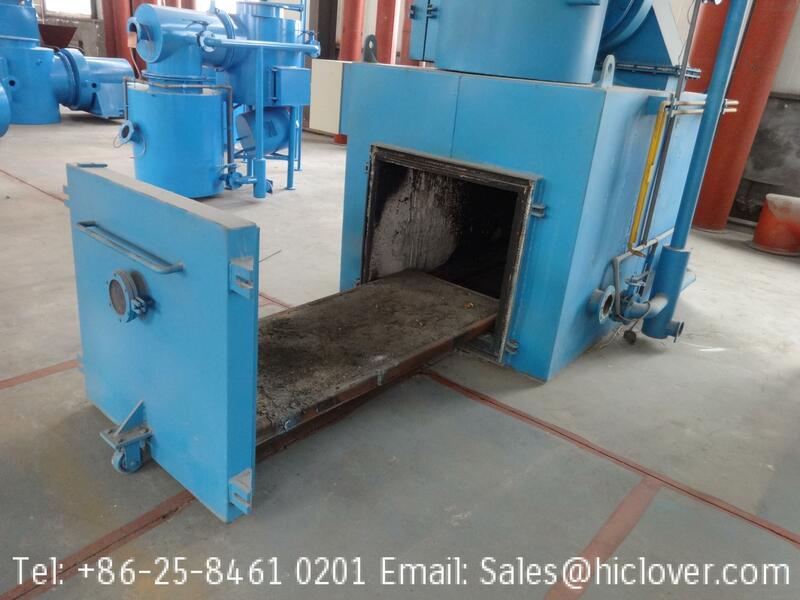 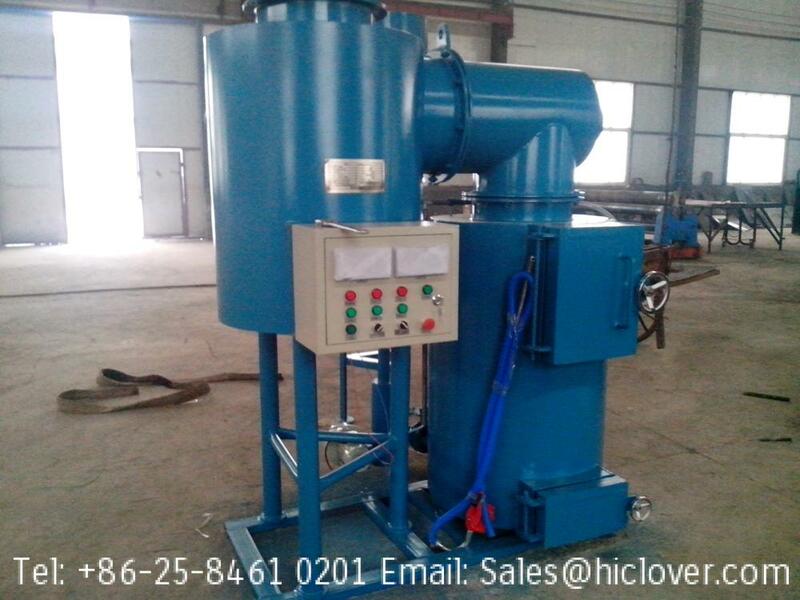 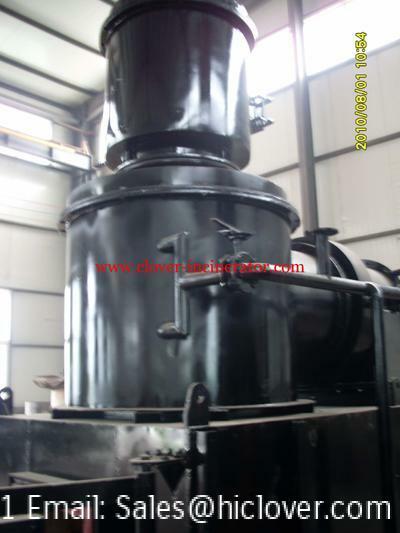 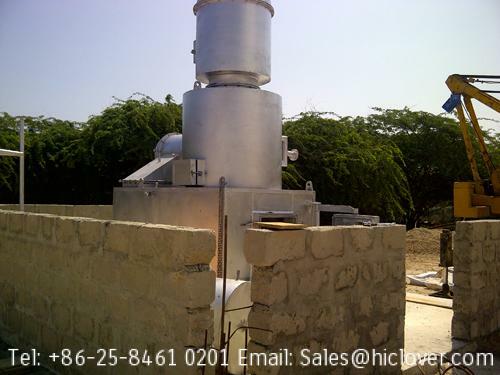 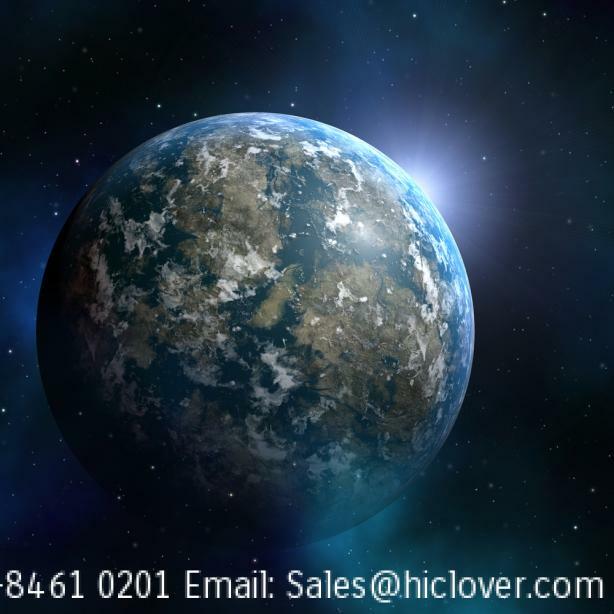 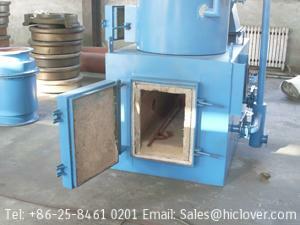 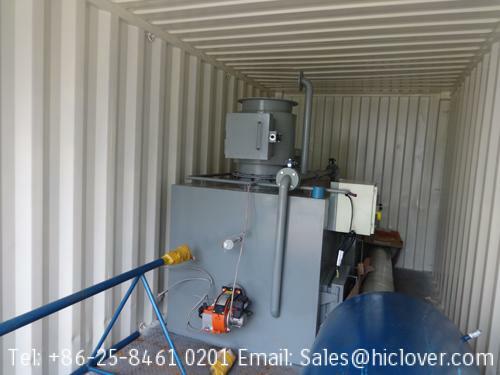 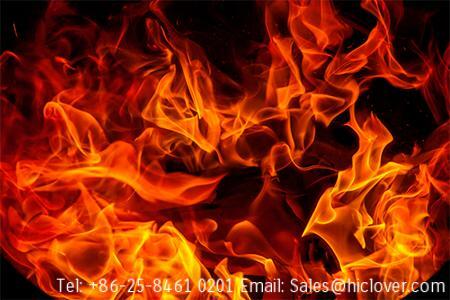 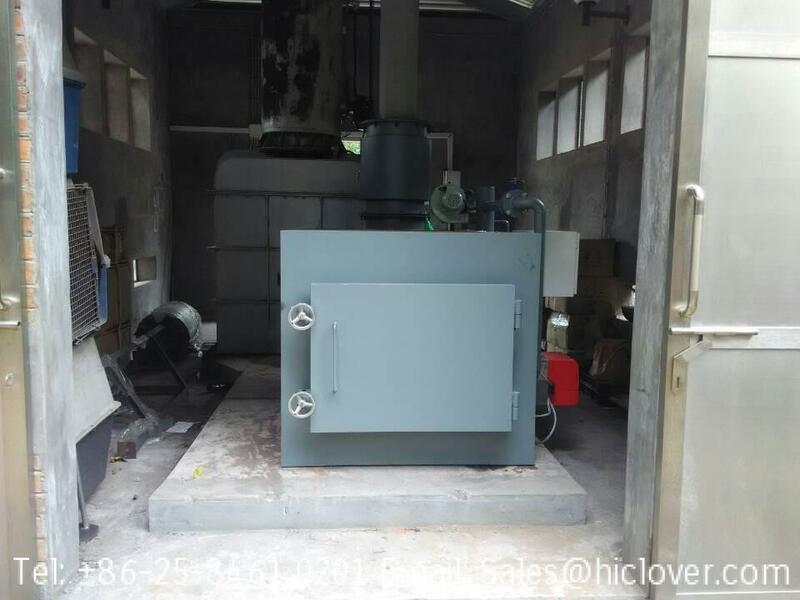 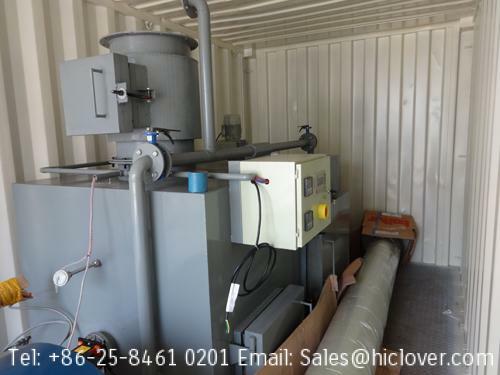 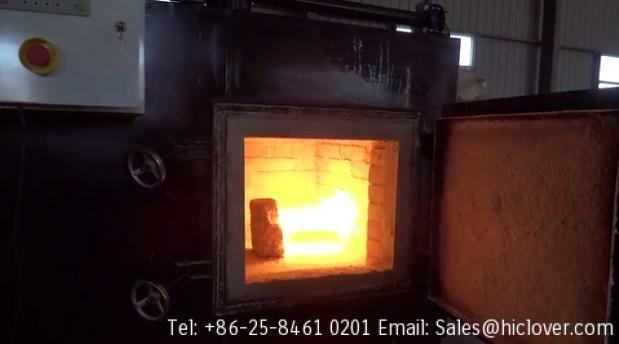 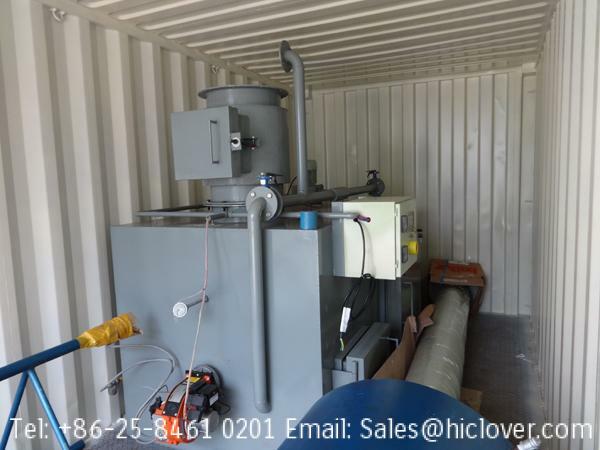 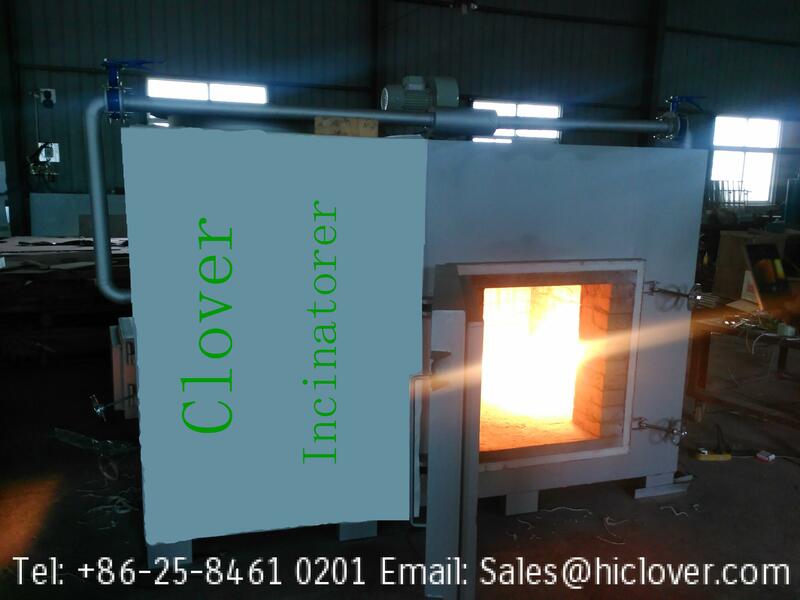 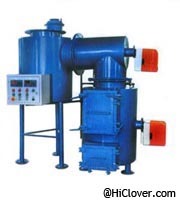 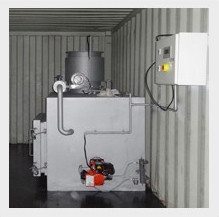 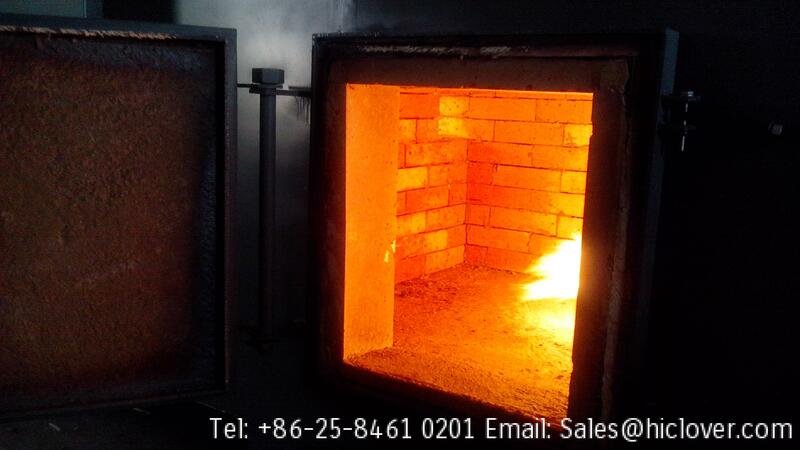 MEDICAL WASTE INCINERATORS for furnishing, installing, adjusting, and testing automatically controlled air medical waste incinerators having a capacity to burn 75 Kg/hour waste materials of biological and pathological nature. 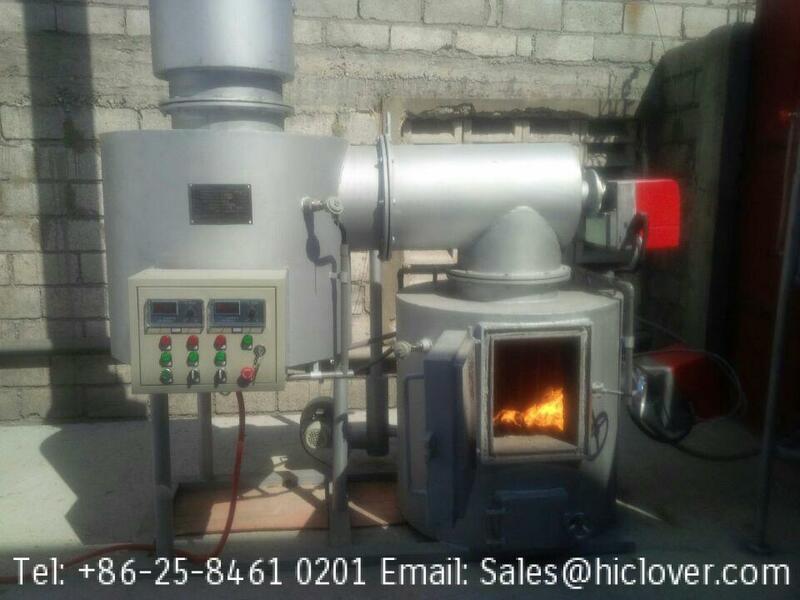 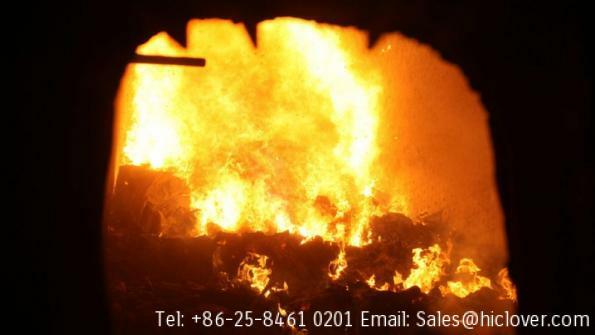 The process of incineration provides the advantage of volume reduction as well as the ability to dispose of recognizable waste and sharps. 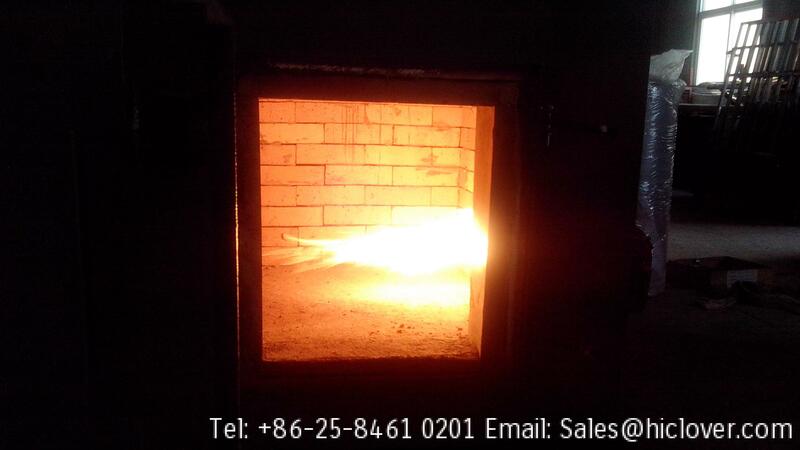 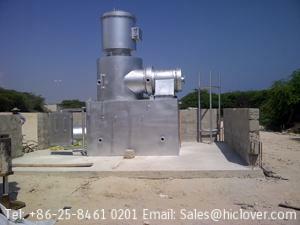 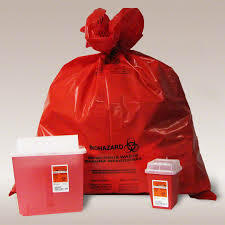 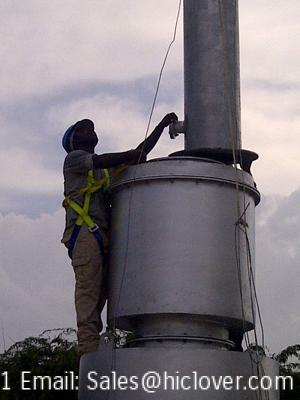 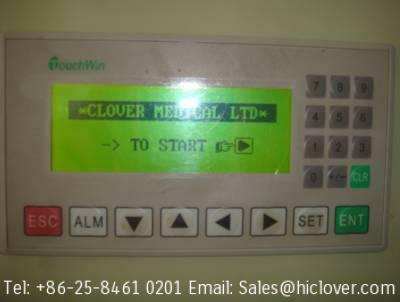 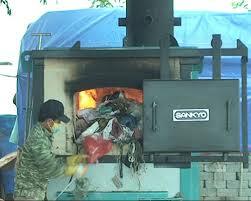 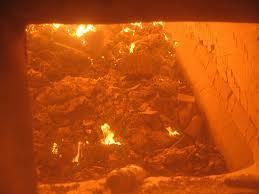 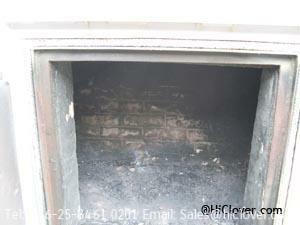 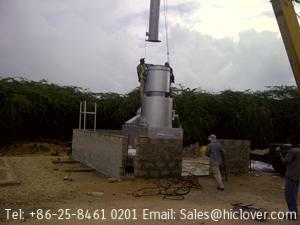 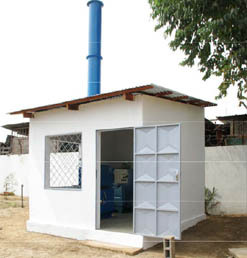 On site incinerators provide a quick and easy way of disposing medical waste. 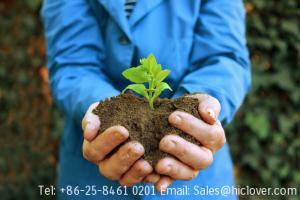 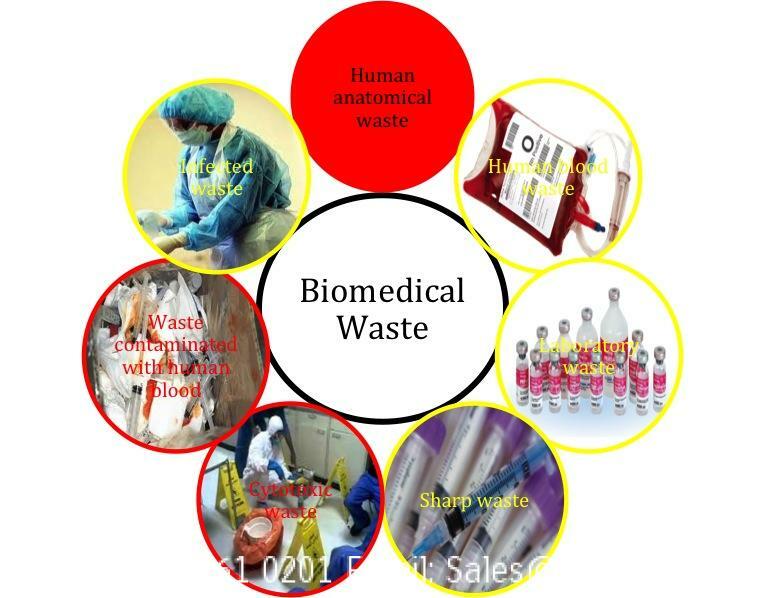 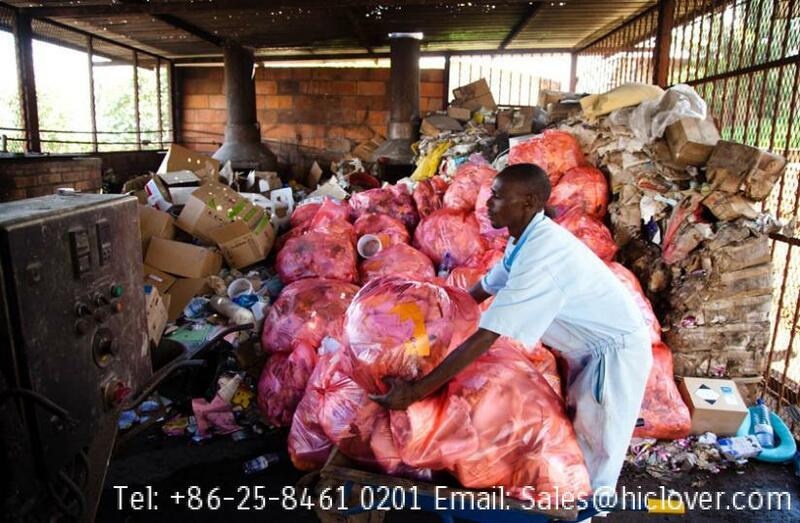 This is the most widely accepted and feasible method of managing highly infectious waste. 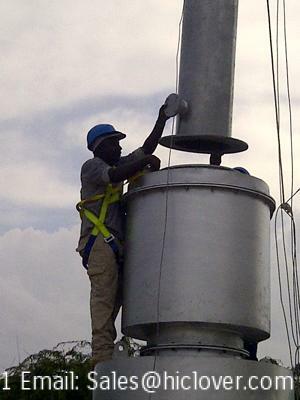 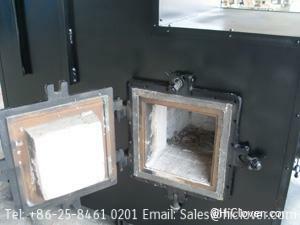 9Platform and portholes designed to USEPA standards to facilitate stack testing. 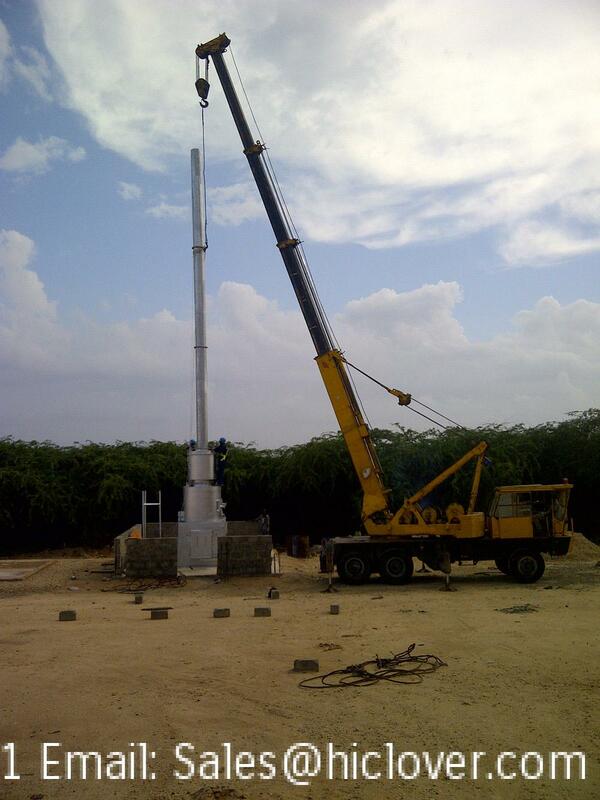 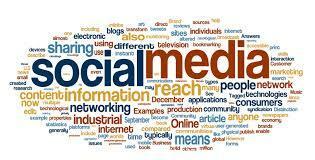 The publications listed below form a part of this specification to the extent referenced. 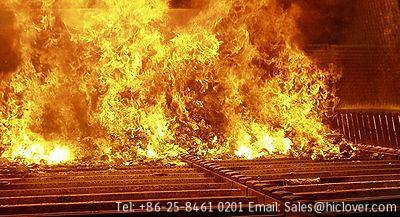 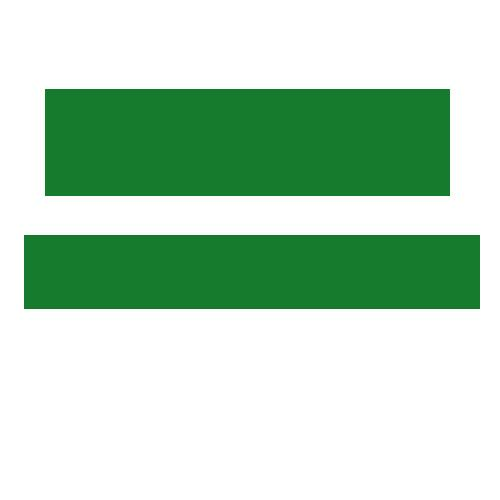 The publications are referred to within the text by the basic designation only.